The all new League series is one of our lastest models. Inspired by the concept of “Gran Turismo”, it helps you to stay in optimal posture and turns hours of dull seating into an enjoyable journey. 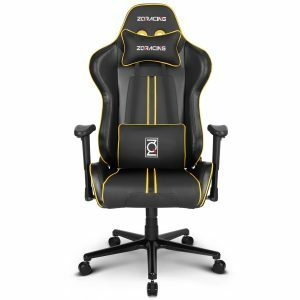 Integrated with racing car seat technology, ZQRacing chairs are designed and made with a clear focus on ergonomics, aesthetics and functionality perfection. They are designed to relieve and reduce physical and repetitive stress, providing exceptional spine and body support during your toughest tasks. The all new League series is one of our lastest models. 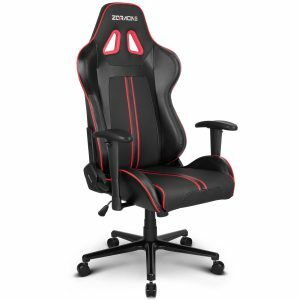 Inspired by the concept of “Gran Turismo”, it helps you to stay in optimal posture and turns hours of dull seating into an enjoyable journey.Integrated with racing car seat technology, ZQRacing chairs are designed and made with a clear focus on ergonomics, aesthetics and functionality perfection. They are designed to relieve and reduce physical and repetitive stress, providing exceptional spine and body support during your toughest tasks.